In light of the elements defined in step 1, we will determine the asset allocation that will suit client's portfolio objectives and constraints. Now that the investment strategy has been delineated, we will proceed to its implementation by selecting the appropriate securities. Each portfolio is monitored on a daily basis in order to ensure appropriate risk remains under control. We follow continuously the positions in the portfolio, as well as the relevant markets. During the monthly (or when required by market conditions) reunion of our Investment Committee, which decides of the optimal asset allocation in the portfolios, given the macro-economic climate and the different risk profiles. 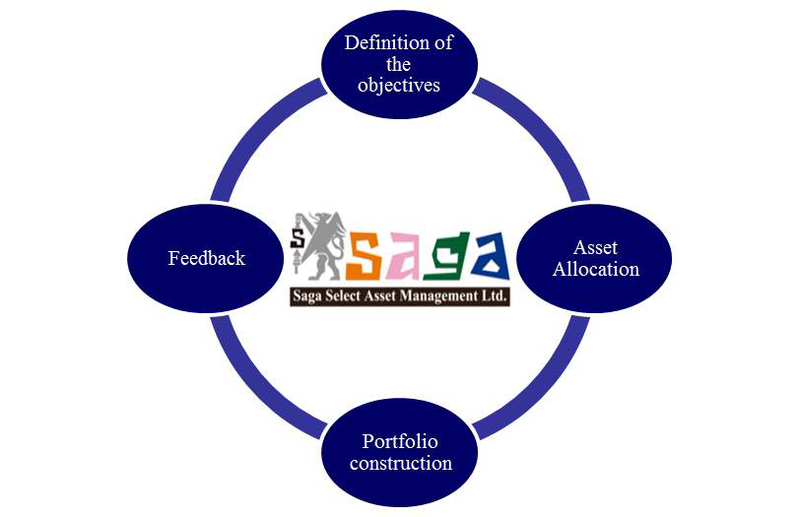 At each of these levels, or when required, changes to the portfolio will be done to reflect its long-term objectives, as well as the decisions of the Investment Committee.